Rejuvenate and revitalize your skin with our homeopathic cosmetic injections! 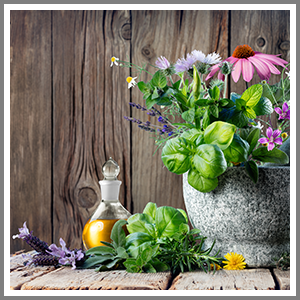 If you are looking to transform your skin in a natural and safe way, you can add homeopathic cosmetic injections to your anti-aging skin care regimen! What are homeopathic cosmetic injections? Homeopathic cosmetic injections are a natural alternative to anti-aging dermal fillers such as Botox and Juvederm. 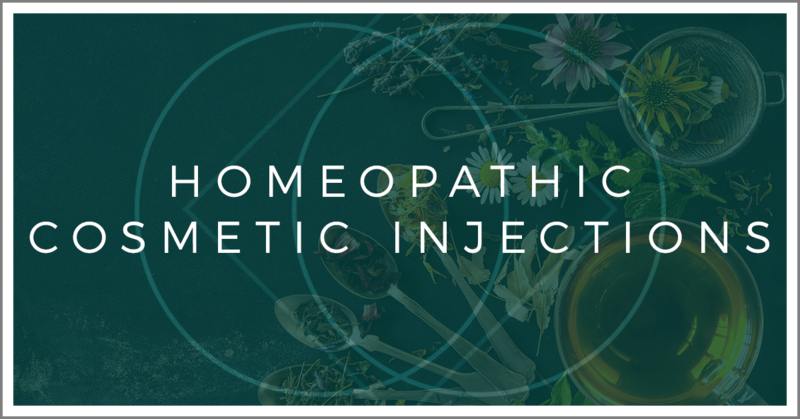 These injections implement a series of injections through fine, small needles and incorporate the alternative methods of both acupuncture and homeopathy. These facial injections restore the skin in the neck, face, and decolletage areas — the perfect anti-aging treatment! How do the homeopathic cosmetic injections work? This injection therapy is also known as Biopuncture or Mesotherapy, and is a non-invasive option that uses both needles and collagen to better stimulate the collagen production in aging skin to produce improvements in your skin’s texture and to produce aesthetic improvements to the skin’s surface. What is used in homeopathic cosmetic injections? While everyone is different with a unique set of skin issues that need to be addressed, the typical protocol for homeopathic cosmetic injections is 10 sessions, with maintenance recommended as needed (monthly or quarterly). What are the benefits of homeopathic cosmetic injections? Because we stimulate both collagen and hyaluronic acid, together these compounds address the signs of aging, in addition to a dull and underhydrated complexion. Collagen – Collagen is one of the most prevalent proteins in our bodies, and as we age, we begin to make less it — it’s part of the aging process. Collagen has many functions including strengthening and adding structure, elasticity, and hydration to your skin. Hyaluronic acid – Hyaluronic acid benefits our skin by helping to keep it moist and lubricated. This compound binds to water to help you retain moisture, thus keeping your skin smooth and supple. When our skin is properly hydrated, it reduces the appearance of fine lines and wrinkles. If you are looking for an alternative way to combat the effects of aging or are looking to refresh and revitalize your skin, homeopathic skin injections are a wonderful option. Get homeopathic injections from Bright Side Acupuncture today!